Moms! Come play with your son(s) at a sport night just for you and your special guy(s). 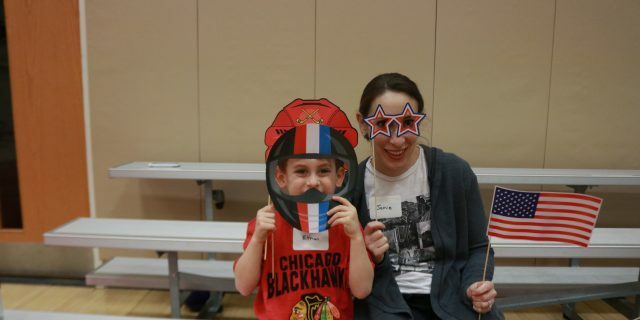 Join other Moms and kids for an evening of sports, games, open gym time and a treat! Team up to win prizes in sports, contests, games, then chow down on a treat. Honor your favorite sports team by coming dressed in their team colors or jersey.